Within a week after releasing the Visual Studio 2017 version 15.6 Update 2 (15.6.2), Microsoft pushed another new update which incremented the build number by one. 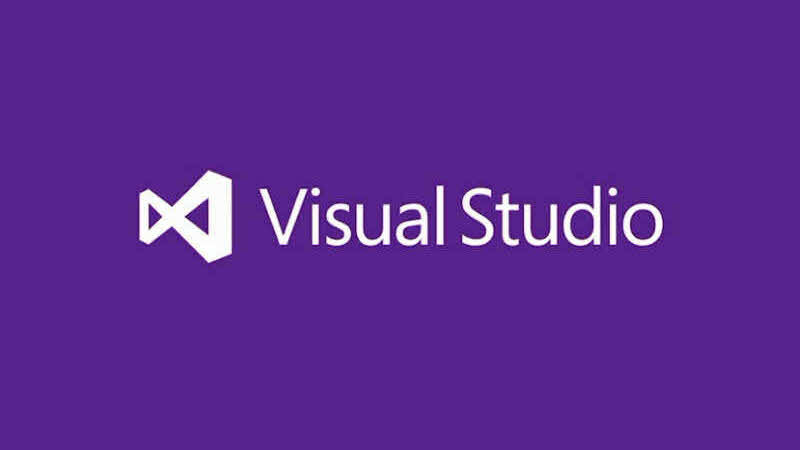 With this update, the latest version of Visual Studio 2017 is going to be the version 15.6.3. The latest build version of Visual Studio 2017 contains a set of fixes for the user reported issues. Read more to know about the fixes. Esc key doesn't close Peek Definition Window. wpp.targets file execution not working after update to version 15.6. Project loaded via File | Open | CMake throws exception and CMake cache is not generated.. Version 15.6 update crashes Xamarin code with NullReferenceException with next scenario. XCode Tools installation fails after version 15.6 update. Anaconda 5.0.0 Completion DB is not up to date and hitting refresh fails. Cannot run NUnit tests after version 15.6.1 update. Visual Studio 2017 fails to launch from the command line when launched using 8.3 file name path. Version 15.6.0 breaks when VisualStudio\Telemetry\TurnOffSwitch is set to 0. Visual Studio Community 2017 auto closes after version 15.6 update..
CMake generation never stops after version 15.6.1 update. Opening a solution with tests, and clicking any toolbar item in Test Explorer causes Visual Studio to crash. To grab the latest update, open your Visual Studio 2017 IDE and check for the update notification. Alternatively, you can launch the Visual Studio 2017 Installer to download the latest bits. If you have come this far, it means that you liked what you are reading (A new update (version: 15.6.3) of Visual Studio 2017 is now available to download).